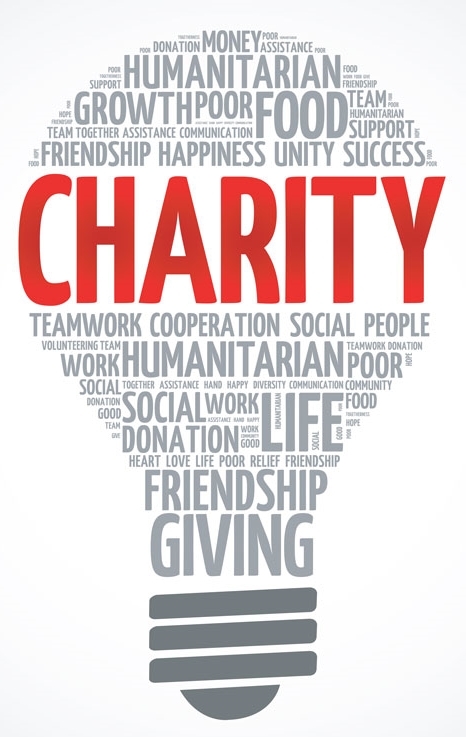 Charity and not-for-profit audits and reviews are subject to unique, constantly evolving reporting requirements. 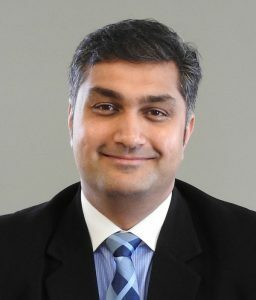 Audit Director Bhavin Sanghavi explains one of the new reporting requirements for not-for-profit organisations, the Statement of Service Performance. UHY Haines Norton have a long history of working with clients in the not-for-profit sector, specialising in navigating the rules and regulations as they apply to each particular organisation. One of the key features of the new reporting standards is the requirement to include non-financial information in your report in the form of the Statement of Service Performance (SSP). For many charities this will be a new type of reporting in addition to the financial information you are used to submitting. The SSP sets the context for the financial part of the report and shows the reader the awesome work your charity has been doing throughout the year. Our Audit team have found it so interesting to read some of the reports being submitted and finding out what amazing things you all get up to! Outputs – the goods and services that the entity delivered during the year. SSPs have been in the public sector for a long time now so some people are familiar and comfortable with the concepts, but for others it’s still all a bit confusing. We have had various conversations with clients in relation to the SSP outputs and outcomes and have noted through our discussions that most clients have a very good idea of what the outputs and outcomes should be of the entity but just need a bit of help putting them on paper. That’s where we can help! The outcomes are generally the organisation’s objectives and vision, and can usually be identified in the founding documents of the charity itself. Thereafter, the Board and management need to agree on the privatisation of the outcomes which reflect what the entity stands for and what that entity is touted to achieve. Once the organisation has identified the outcomes that it is formed to achieve, we are able to assist you with reporting the outputs that have been achieved in the current year compared to both the previous year and what was budgeted for. This system of monitoring the outputs, in our view, helps to make the entity accountable for what it sets out to do. The SSP identifies and monitors the non-financial parameters which the entity is founded to achieve, and therefore should not be confused with the financial data or analysis that will be carried out in the performance report separately. The SSP is an effective way to link what an entity is trying to achieve and the activities they have undertaken to achieve those goals. It’s good to be able to see that connection between the not-for-profit organisation’s financial and non-financial activities. There are no minimum or maximum numbers of outputs or outcomes. We need to report on the most relevant outcomes and outputs that affect the entity. The information is meant to be non-financial and therefore supplements the financial information. It is more useful to report on numbers rather than dollar values within the SSP. Some outputs aren’t quantifiable. Only specify a quantity if it makes sense to do so – if not, just write a description. There is no right or wrong way to complete your charity’s SSP. What’s important is that the reader gets a really good understanding of what your organisation is about and what you have been up to. The charity and not-for-profit sector is subject to very specific, evolving reporting requirements. UHY Haines Norton are proud to work with a large number of not-for-profit clients, helping them to navigate and meet their compliance obligations. We understand that not-for-profits face unique challenges and make it our business to be experts in the rules and regulations affecting this sector. Audit Director Bhavin Sanghavi and the UHY Haines Norton Audit team provides charity and not-for-profit audits for organisations of all sizes. To find out more please contact Bhavin on (09) 839-0248 or email bhavins@uhyhn.co.nz.